A mini juggling convention will take place in Geneva in April 2013. 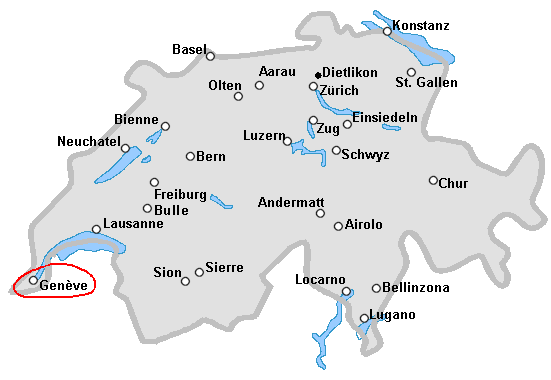 It will take place one and a half month before THE Swiss Juggling Convention. - Saturday the 20th and Sunday the 21st of April 201. 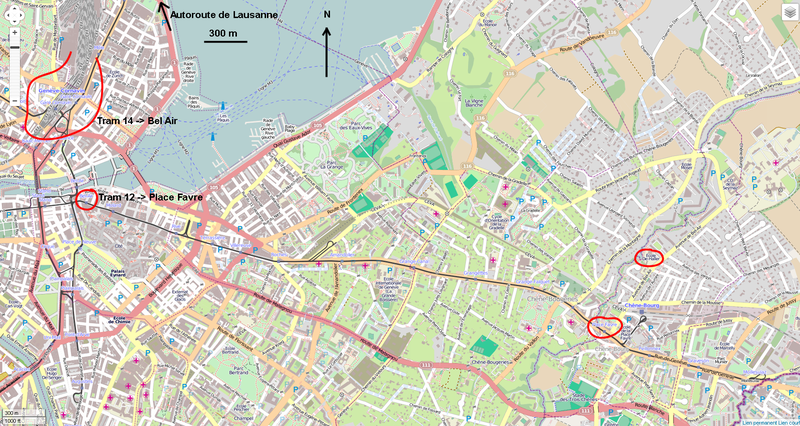 - Here is a map taken from "www.openstreetmap.org" to see the way from the train station. 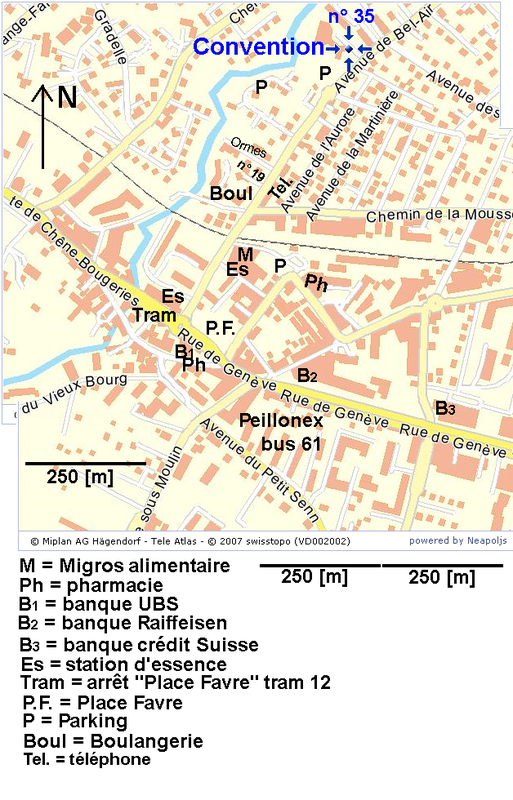 From the station, take tram 14 till Bel Air, then take tram 12 direction Moillesulaz, till Place-Favre, then walk up the avenue de Bel-Air till number 35. One cannot smoke in the school, since it is a primary scool, for children. The gym closes at 2h00 in the morning. Photos of the last mini juggling convention in Geneva, on the same place.